PUNE: Jeep has announced that it has started the production of its SUV Compass’s Trailhawk variant at its plant in Ranjangaon, Pune. The US company, as per a report in the Autocar, has also announced that the vehicles made in India will be exported to international markets like Australia and Japan. 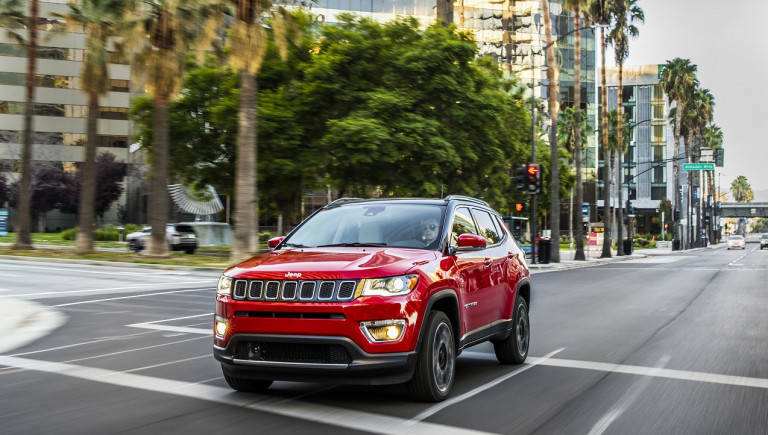 Jeep had earlier begun the production of the Compass SUV for the Indian market. The plant is expected to become the production base for Jeep for all the markets with a right-hand drive option. The Trailhawk variant which will be manufactured at the plant will initially be manufactured only for export and it is not clear whether the variant will be introduced domestically. Coming with a 2.0-litre diesel engine that is mated to a nine-speed automatic transmission, the Trailhawk variant will come with several additional features compared to the standard variant such as different alloy wheels, dual-tone shade, red recovery hooks, a black painted anti-glare bonnet decal, underbody skid plates and all weather floor mats.